Born at just 23 weeks and weighing 1 pound, Tyrese's head was the size of an egg. If he survived the night, the doctors said he would live in a vegetative state without the ability to see, speak or think - but he proved them wrong. Bennett Miller shows us a day in the life of Scarlett for her debut music video. An old and evil businessman who doesn't believe in Christmas is haunted by three ghosts that shows him the joy of Christmas. Timothy 'Speed' Levitch: By saying that everyone likes The Grid Plan you're saying, "I'm going to relive all the mistakes my parents made. I'm going to identify and relive all the sorrows my mother ever lived through. I will propagate and create dysfunctional children in the same dysfunctional way that I was raised. I will spread neurosis throughout the landscape and do my best to recreate myself and the damages of my life for the next generation." I hope Speed wasn't fired by Grey Line (like he was afraid he'd be) for his choice comments and his non-regulation livery. 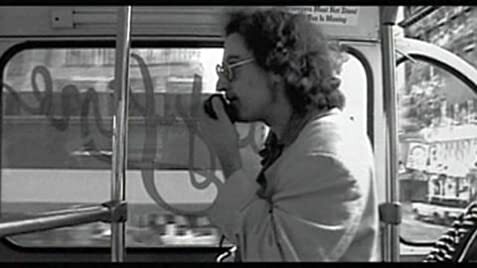 Grey Line should wise up and charge a premium for the "Speed Tour" and give Tim Levitch a fitting raise. 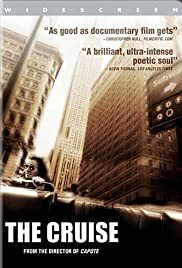 More than anything else, "The Cruise" is a portrait of a natural-born poet in his element.